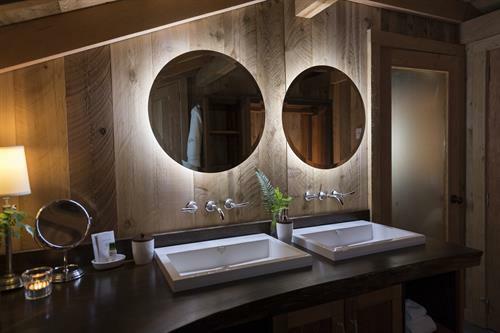 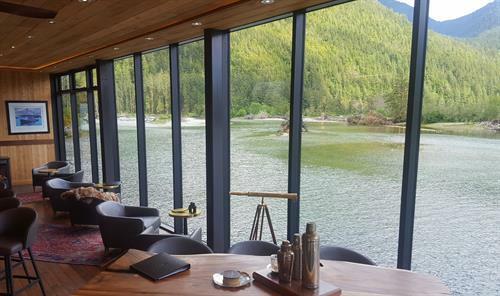 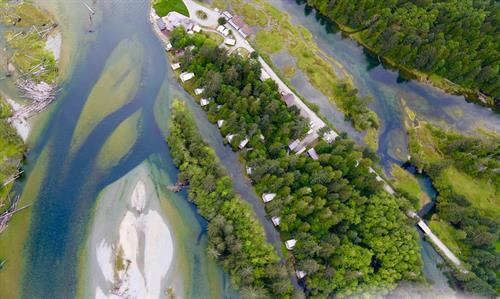 Experience “luxury gone wild” at Clayoquot Wilderness Resort, a Relais & Châteaux all-inclusive eco-safari resort destination located 30 minutes by boat from Tofino and 45 minutes by seaplane from Vancouver. 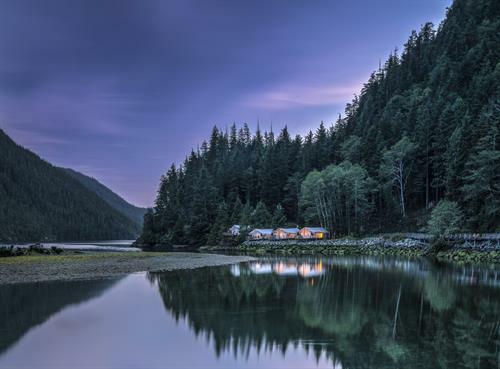 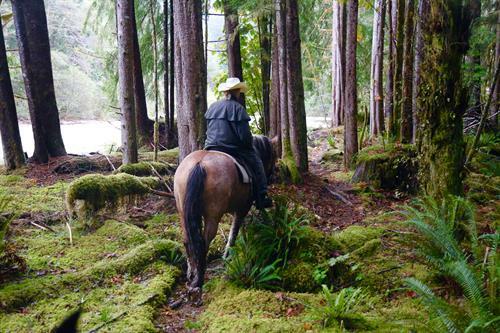 Situated in a UNESCO-designated protected Biosphere Reserve, guests enjoy a truly remote, refined and remarkable wilderness retreat amidst one of the last remaining ancient temperate rainforests in the world. 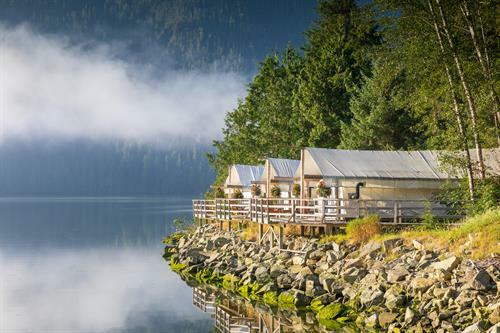 Fashioned after the turn-of-the-century great camps, Clayoquot features 25 great white canvas prospector-style tents, each richly appointed with luxurious comforts including cast iron stoves, ensuite bathrooms with heated floors, private outdoor showers, antique furnishings and luxurious linens. 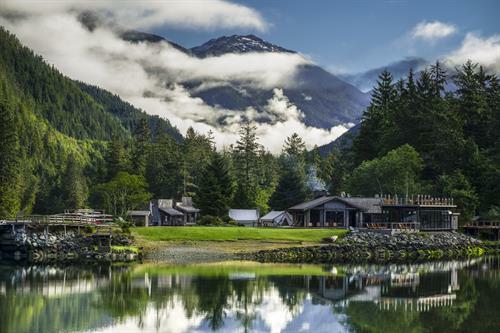 Guests enjoy artfully prepared coastal gourmet cuisine, restorative spa and wellness experiences as well as an impressive menu of marine and land-based adventures including whale and bear watching, horseback riding, fishing, kayaking, yoga and heli-adventures. 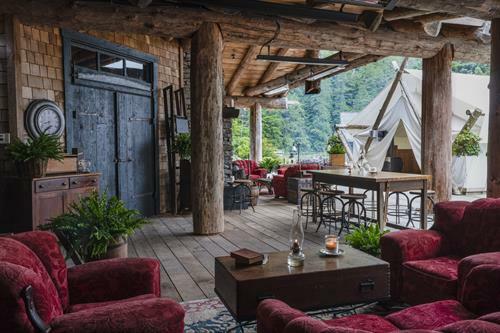 Truly an escape to the heart of the wild, in the lap of luxury. 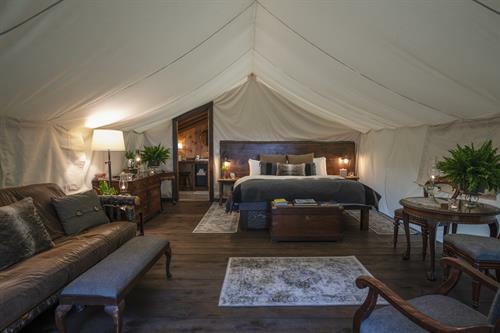 Luxury tented safari on the edge of the world, in the heart of the wild. 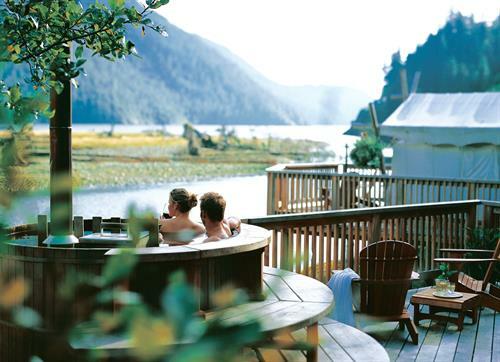 Relais & Chateaux service, bespoke adventure, inspired gourmet cuisine, restorative spa & wellness experiences. 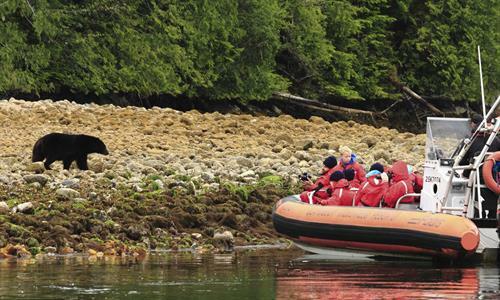 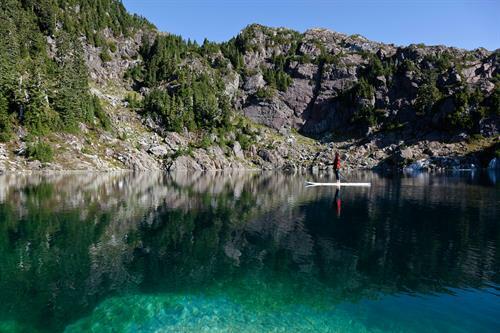 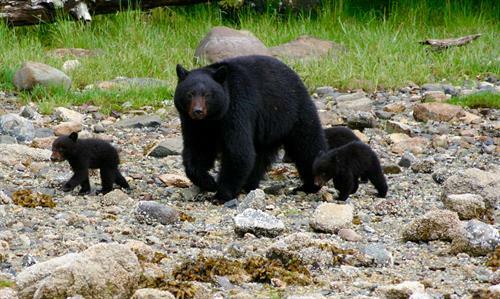 Accessible only by boat (30 minutes from Tofino) or floatplane (45 minutes from Vancouver).